Salem - Mary C. Centric, 69, died May 15, 2016 in Circle of Care Nursing Home in Salem. She was born April 22, 1947 in Youngstown, daughter of the late Paul E. and Mary M. Centric. 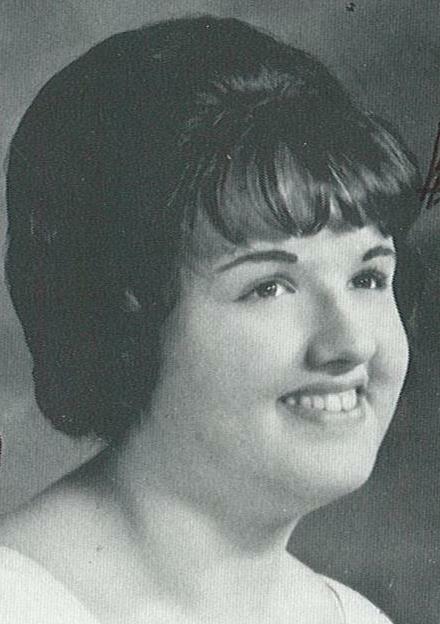 Mary was a 1967 graduate of Woodrow Wilson High School where she was in G.A.A. and the school choir. Mary was of the Catholic faith, enjoyed doing crafts and loved cats and music, especially Elvis. Mary was employed at Doris Burdman Home in Youngstown. She leaves her sister, Donna Snyder; and special friends, Gayle Wood, Patti Bartolo and Kathy Weirick. In addition to her parents, she was preceded in death by her sister, Carol Hatala. Funeral services will be private for the family. The Davidson-Becker Funeral Home in Struthers is handling arrangements. The family would like to thank the Circle of Care for the wonderful care and compassion they gave Mary.